What body system has been (sadly) overlooked by our health system? A system so important it supports the body in dealing with issues such as Thyroid, Leaky Gut, anxiety, pain, Fibromyalgia, MS, epilepsy, skin, heart….? It’s something we all have (but something most likely not discussed at your doctors office). This is a system that the medical schools pretty much bypassed in their training of our doctors. Why? Because marijuana (not the same as CBD oil but our government classification of it missed that teeny, tiny detail) was illegal and considered only good for a “high”. So…it’s unlikely your doctor will recommend it. Not until the pharmaceutical companies (already happening) introduce an altered, synthetic version (its the only way they can patent it) that will never work with the body like the natural substance (hence, the list of side effects on the inserts). 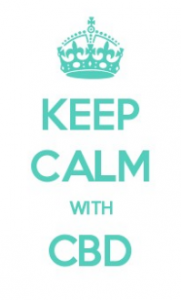 But….natural CBD (cannabinoid) oil is not the same as marijuana (that has THC that gives you a “high”). CBD has no THC, so therefore NO high and, thankfully, CBD oil is finally perfectly legal in all 50 states. CBD oil has huge potential in supporting the human body…how? The cannabinoid constituents in CBD oil are the “key that fits the lock” for what the Endocannabinoid system receptors want and need. CBD oil gives support to our ENDOcannabinoid system = a major body system that rivals in importance as much as our digestive or nervous or endocrine or ANY of the body systems. And it does rival…because cannabinoid receptors are not only plentiful on our skin, but throughout every body system we have. Support with CBD oil just makes sense. CBD oil properties are key in easing inflammation. Inflammation is a key factor in almost every health issue in your body (think sore back, aching shoulder, MS, brain inflammation for brain fog, Epilepsy, dementia etc). Why WOULDN’T we want to support these receptors? Looking at this post’s main graphic, a person might think there’s no way one product/constituent like CBD oil can support the body for all these health conditions. Technically you are absolutely right (good work!). We can never sustain homeostasis if we don’t eat well and avoid chemicals. But…as we incorporate decent food and avoid chemicals, we should also offer support to ease the stress on our struggling body through the benefits of CBD Oil. When we incorporate CBD (cannibinoid) oil to our health protocol, we influence the receptors THROUGHOUT the body in a way that ultimately brings a “sigh of relief” to receptors for a disrupted body and brain needing support. 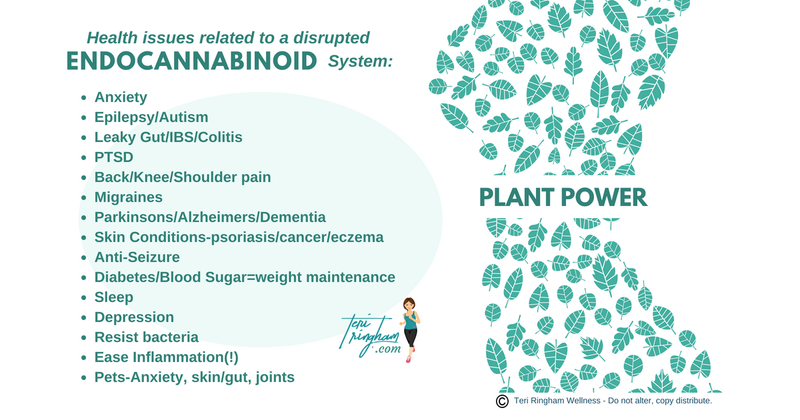 Cannabinoid receptors are found throughout your body including your gut lining (think Leaky Gut), Endocrine system (think hormones)….your thyroid, brain, muscles, nerves, bones (think post menopause women), ovaries liver, kidneys, membranes, tissues…virtually every area of your body. Remember that nothing topically can do great changes alone–nothing resolves without the cooperation of the internal body system linked to that particular skin cell/receptor. 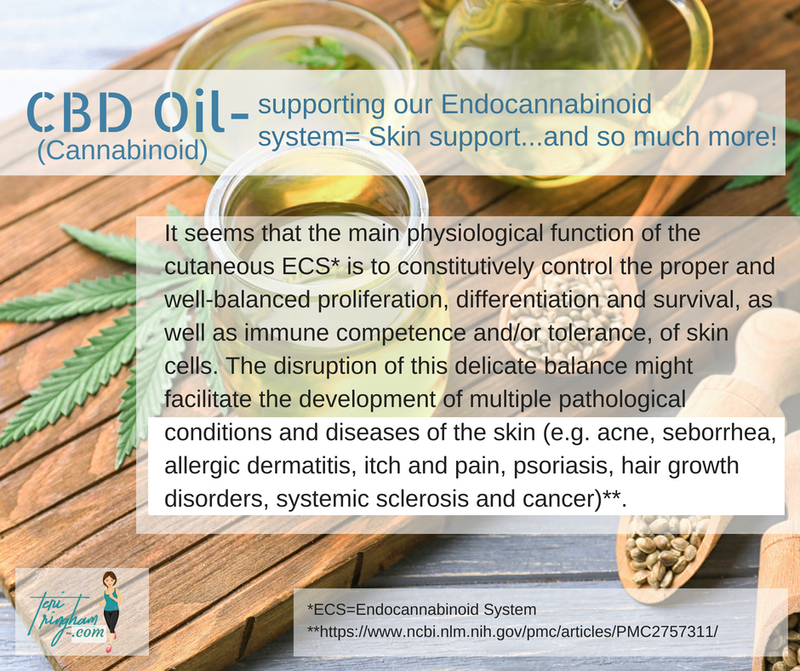 Hence…CBD oil is perfect for this because, not only are you applying it topically to the area to support the surface areas, but you are also reaching the Endocannabinoid system within. I like to boost this power by applying both topically and doing my usual “dropper of CBD oil in the mouth” twice per day. Recently, it started getting red and more irritated looking. Now…if I were a doctoring person, I would have headed to the dermatologist. While I am never discouraging anyone from doing this, I first wanted to try my CBD oil on the area. Both areas have faded significantly. I started this routine after a friend had tremendous results for a skin growth and used BioCare CBD oil on it. I make no claims. But I do know what I see. For me, everything (!) regarding my health comes down to common sense. And an oil–like CBD oil-that is loaded with constituents to feed our massive Endocannabinoid system just makes sense. Is CBD Oil only for those who struggle? Normally one dropper in the mouth to absorb into the highly absorbable mouth membranes to be distributed into the bloodstream and throughout the body. 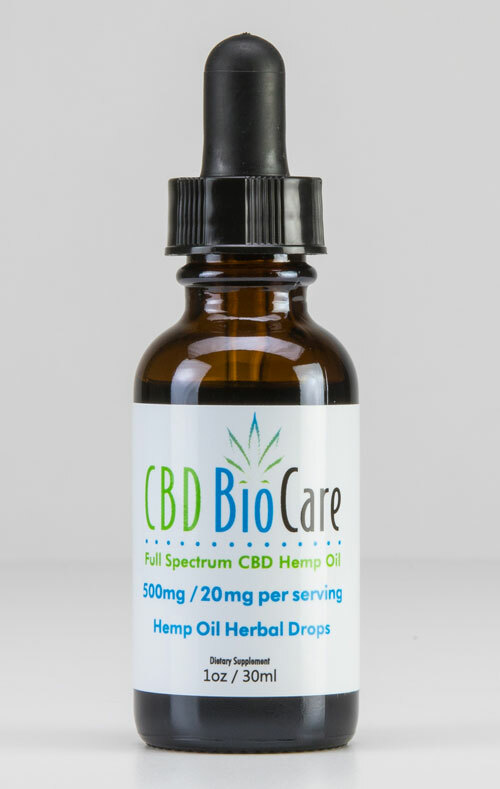 CBD oil by BioCare is the brand I use as part of my wellness plan. I recommend starting with 1/2 dropper of either the 500mg or 750mg to begin to ease into offering soothing support: (Enter teri at checkout in the coupon box for 5% off). One final note on BioCare: if you choose to order and add this to your wellness protocol, NObody will be bothering you to order monthly or to “sell” product. You just get pure, powerful, soothing CBD oil with no “high” because…no THC. You get a trustworthy product with amazing potential for supporting your health…and at a decent price. Good food, eliminating chemicals and supporting the body with key constituents….THIS is called working with the human body. Your body–and your brain–will thank you :-)! *While CBD has excellent safety history and effects that have allowed many to work off medication, be aware with any supplement added to your protocol, especially those on medication and and particularly blood thinner meds, should consult with your health practitioner prior to use and monitor blood levels/symptoms.